Are you making your mind to Visit India on your coming vacation? Well, no worries. 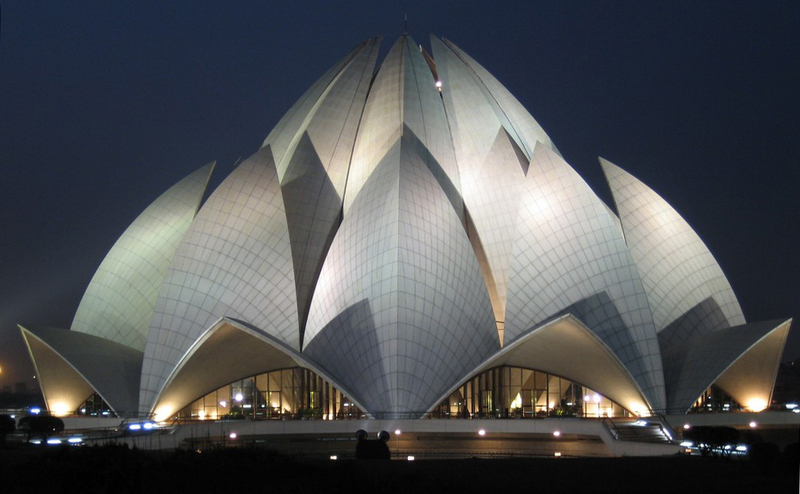 We in India by Locals provide the tourists private and guided tours at the same time. Our Delhi Agra Jaipur tour may interest you. 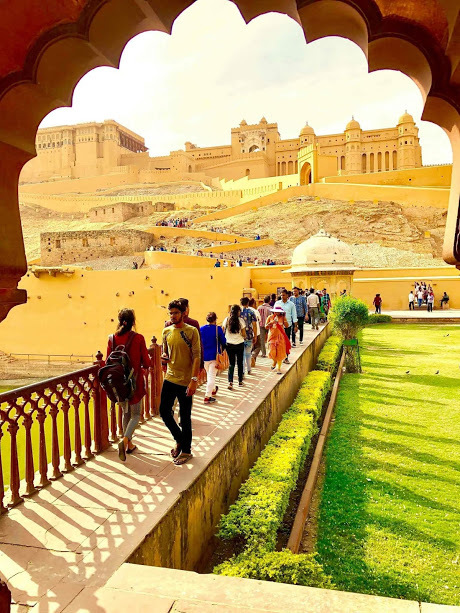 All India by Locals guides has a sound knowledge of history and enough experience to make you tour a significant one. So, you can feel confident knowing you are going to have top-notch service from our end. All our guides have the license and are professionals, so you can feel safe with them. If you think that language can become a barrier then let you know our guides speak the language that will be easier for you to understand. So, what are you waiting for? Book with us and get ready to discover the wondrous country. With India By Locals tourists can experience the awesomeness of private Delhi Agra Jaipur tour. Well, it is one of the best routes for a cultural trip in the country. 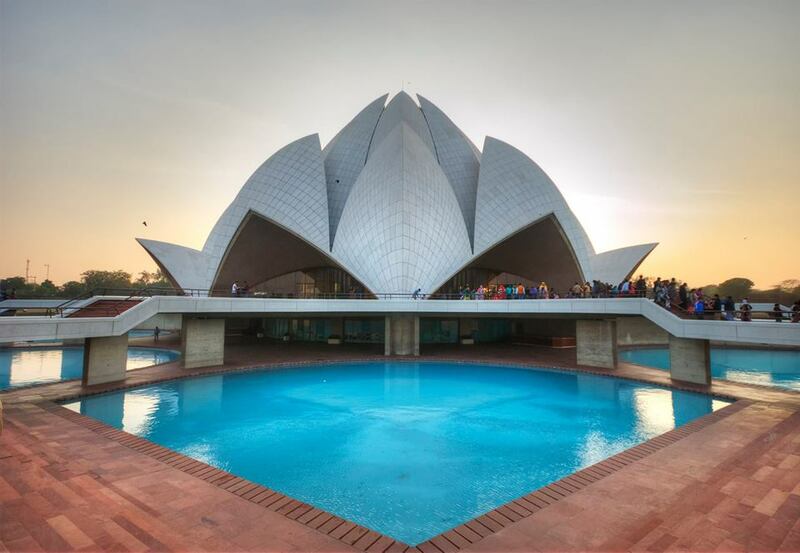 This diverse and unique cultural extravaganza lets tourists experience the mesmerizing architectural marvels of the country. 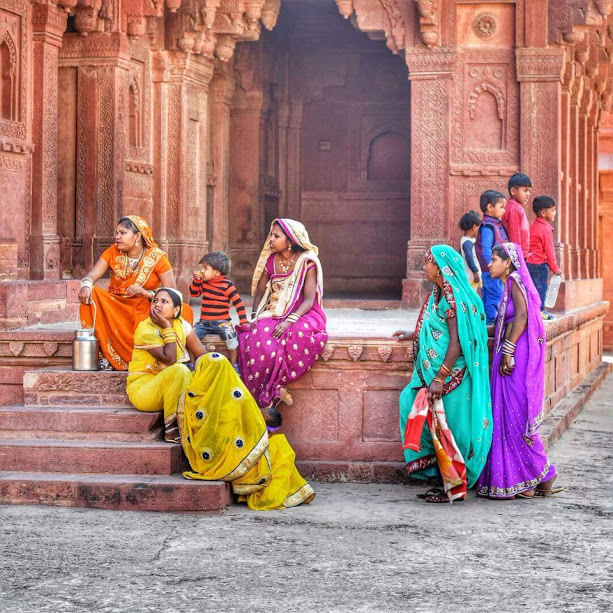 India has one of the vast cultures and history. Get ready to drill into the diverse traditions of the country with India by Locals. Clients’ satisfaction is paramount for India by Locals. We have our own standards of providing high-quality services to the tourists. Services that will compel them to avail our service again and again. You will be glad to know that our Delhi Agra Jaipur tour is a specially designed tour. That you will get all the happiness and the feeling of contentment at the end of your journey. The best thing about our service is that you can get all these quality arrangements at a reasonable price. Furthermore, with our local guides, you will get all the details of the culture and the tradition of the city. This vacation immerses you in the realism in Jaipur. The romanticism of Agra and the spirit of Delhi, of course with India by Locals guides. Three different cities, three completely different cultures. See through the kaleidoscope of three completely different and wonderful cities. Day 1: Full day tour of both Old and New Delhi. Visit Qutub Minar (a UNESCO World Heritage Site, it marks the arrival of Islam in India), Lotus Temple, Gandhi Smriti and New Delhi (British Delhi). Jama Masjid (the biggest mosque in India! ), Old Delhi bazaars (such as wedding paraphernalia market and Asia's biggest spice market! ), a historical Sikh temple. Overnight in Delhi. Day 2: After breakfast, drive to Agra. Visit Taj Mahal, Red Fort and Baby Taj, Sikandra and Mehtab Bagh Overnight Agra. Day 3: After breakfast, we drive to Jaipur (approx 5 hours). En route visit Fatehpur Sikri (the 'ghost city' of India!) and a typical Indian village. 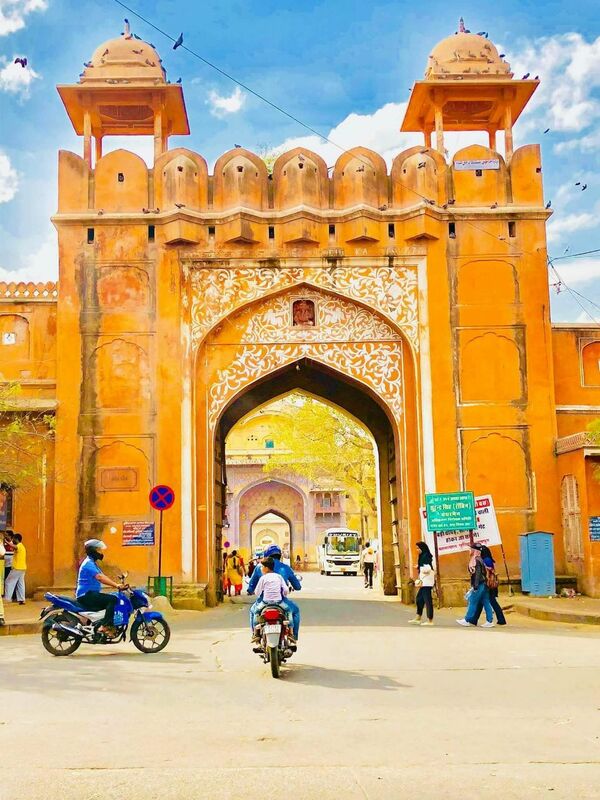 Reach Jaipur, at sunset time visit Nahar Garh fort café to enjoy awesome pink city Jaipur view. Overnight Jaipur. Airport transfers within the tour dates. Transportation in a chauffeured climate controlled private car for the entire tour. Packaged drinking water throughout the tour. A cycle-rickshaw ride through the bazaars of Old Delhi. All parking, toll & fuel charges. A truly memorable & authentic Indian experience.